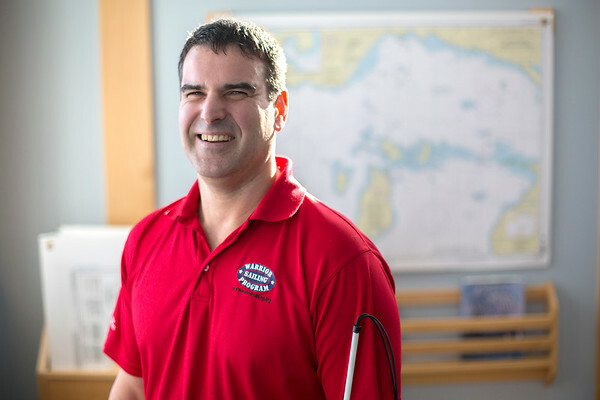 Scott Ford, a Navy veteran, is a member of Warrior Sailing Great Lakes. The group uses the Grand Traverse Yacht Club as their home base for meetings and events. "This sailing gig has really gotten a hold of me," Ford said.